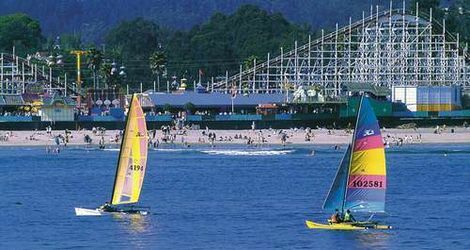 Santa Cruz is a wonderful beach town to live in. Here is list of useful resource links. Here is the St George Residence on Google Places feel free to check us out.